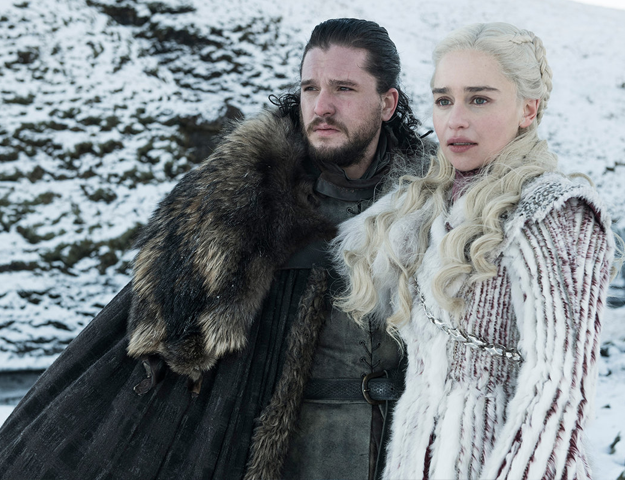 We’re just two months away from the final season of HBO super successful fantasy drama Game of Thrones. While we anxiously wait for the official trailer of the series, HBO has unveiled a new video of tributes paid to it by fans from around the world. In the video, the channel combines some the most famous tributes paid by fans, including one Kashmiri tribute has been made it to the video. The Cure, a Kashmiri tribute to Game of Thrones, features Sufiyan Malik, an 18-year-old artist from Srinagar who plays the traditional Rabab. The video shows one Jon Snow accompanied by his own Kashmiri Night’s Watch and has some superb shots of snow-clad mountains, and the dead buried within them.